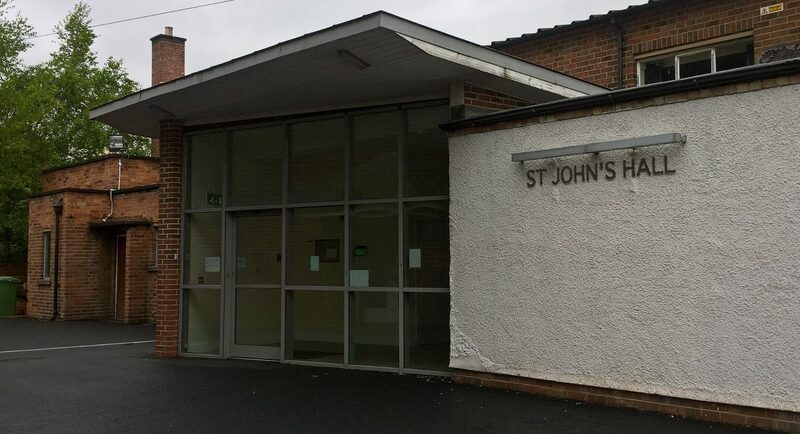 At St John’s we are blessed with a number of versatile halls and rooms which we use but that can also be booked out for private use. We have a fully equipped kitchen and a stage as well as a number of smaller rooms for meetings. If your interested in hiring the rooms & church then please contact us.